Champion Aerospace designs and manufactures Champion-brand piston-engine ignition components for both OEM and aftermarket for general aviation aircraft applications. Every spark plug manufactured has built-in design advantages that assure longer life and greater reliability. * Shielded barrel thread size. 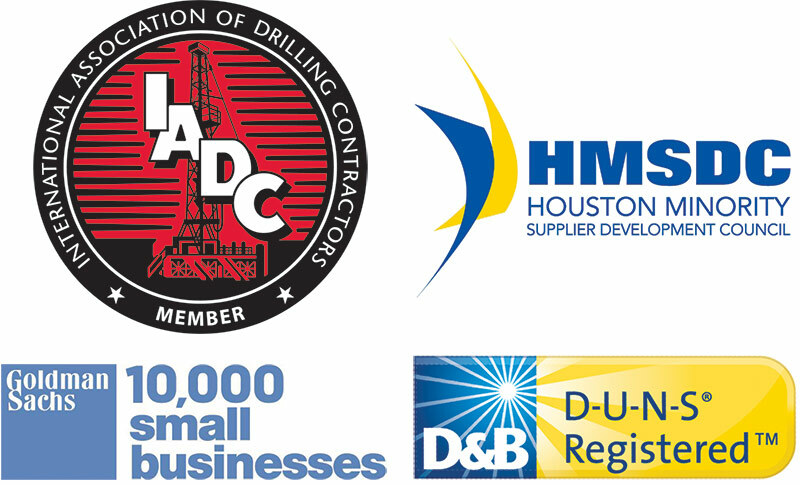 Check barrel size – 5/8×24 or 3/4×20 threads before ordering and select proper plug number, See page 236 for Sparkplug Application Table. 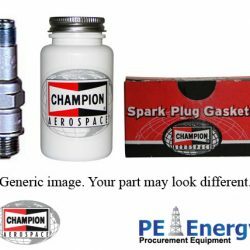 Spark plugs are shipped in factory sealed plastic cases. 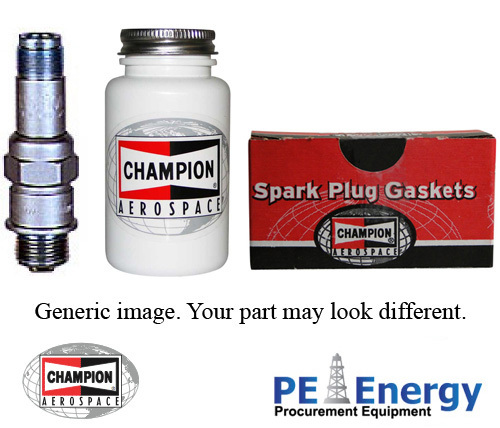 Opened spark plug cases make the spark plugs non-returnable. Please do not open any spark plug until you are sure you have received the correct spark plugs for your application.